Google’s parent company Alphabet reported its first-quarter results yesterday, and once again beat analysts’ expectations. As usual, Google’s digital ad sales helped boost earnings, making up around 85 percent of the revenue for the quarter, but a new accounting rule also played a part in the impressive figures. The tech giant’s revenue was up 26 percent year-over-year to $31.16 billion during Q1 2018. During the first quarter of last year, YoY revenue was up 22 percent, meaning the company is now growing faster than it was one year ago. Net income stands at $9.4 billion for the three months ending March 31, with non-GAAP earnings of $13.33 per share. Analysts were looking for $9.28 per share with $30.29 billion in revenue. Alphabet's financials were helped by a new US Securities and Exchange rule, which altered how the company values its equity investments, including Uber and other startups, on its balance sheet. The change added around $3.40 per share to its earnings for the first quarter, though even without the adjustment, Google’s parent would have beaten expectations. Alphabet’s “other bets,” such as its autonomous vehicles, also saw revenue growth, up to $150 million from $132 million in Q1 2017. Its “other” revenues, which includes Nest, was up to $4.35 billion from $3.27 billion in the first quarter last year. "We're pleased with our progress across Other Bets," said CFO Ruth Porat, on a call with analysts. "At Waymo, we have achieved five million miles of driving on city streets, adding the latest million in just three months." 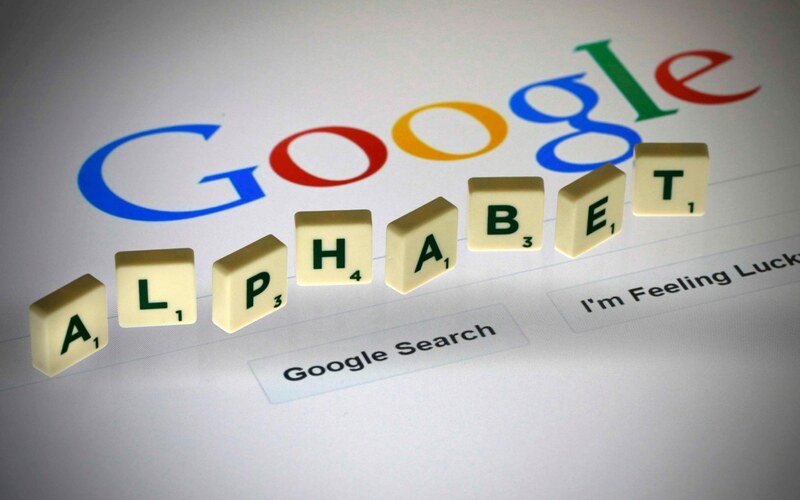 Additionally, the number of Alphabet employees has increased. The company now boasts 85,050 workers, up from 73,992 last year. The figures will have pleased Alphabet and its investors, who were worried that the current privacy concerns surrounding tech firm’s such as Facebook might have affected its bottom line.